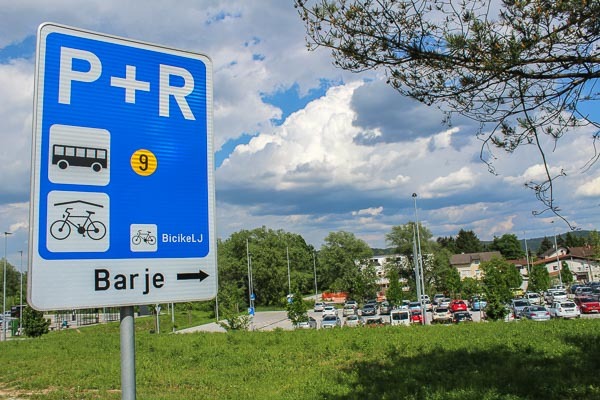 There are P+R car parks at the periphery of Ljubljana where you can leave your car and reach the center by public transport. You will find Park and Ride often also shortened only as P+R. P+R Barje is located in the southern part of the ring road. It provides 347 parking spaces, four for electric vehicles with adjacent charging stations and 17 for disabled drivers. To get to the city center take a bus No. 9. This P+R is convenient for those coming from the West or South. To reach it leave the ring road at “Vic – Ljubljana Zahod” (Ljubljana West). Parking facilities are located right by the ring road. There are also 11 parking spaces for drivers with disabilities, 11 for buses and 11 for motorhomes. To reach the city center take city bus number 6. How does P+R work? 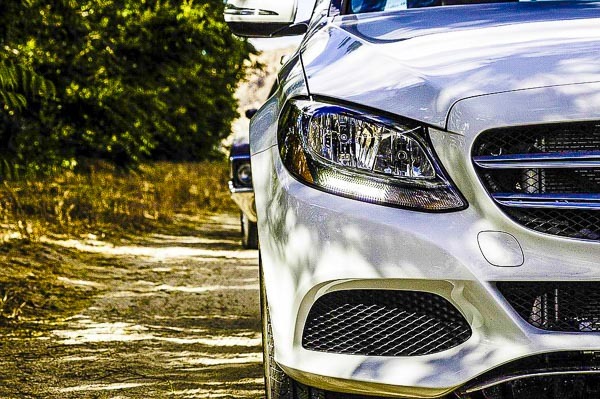 You leave your car at a P+R car park on the outskirts of the city, buy a super cheap ticket that covers your car parking fees and bus ride to the city center. You should not be too concerned about leaving your car anywhere in Ljubljana as car thefts in Slovenia are as rare as hens` teeth. P+R Jezica is positioned on the North edge of the city and has 80 parking spaces. Bus No. 11 takes you to the city center. 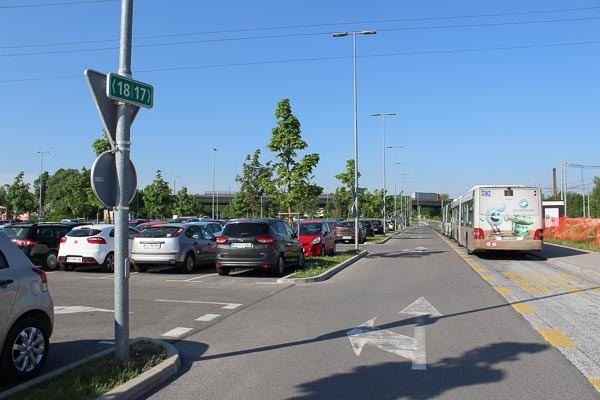 This car park is located beneath the Stozice Sport Center and is easy reachable for those coming from the North towards Ljubljana. To get from here to center or back take bus line number 13. It is located on the Eastern side of town. 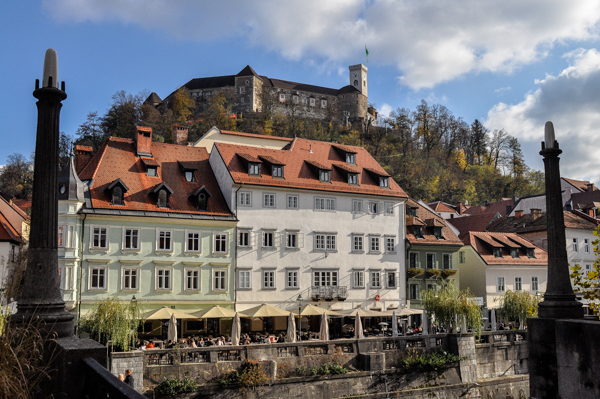 You can take buses 11, 20, 22 or 25 to get to the center of Ljubljana. You will find this parking garage on the crossroads of Zaloska and Chengdu street, under Hofer supermarket. 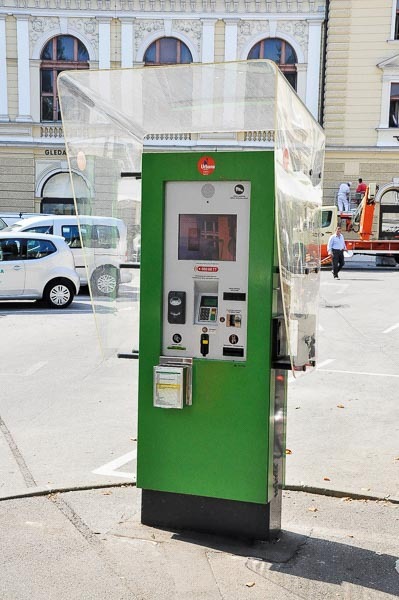 The parking ticket costs 1.20 € a day only and includes two bus rides valid on the day of ticket payment. You can pay for your P+R service with “Urbana Card” only. You can buy Urbana Card for 2 € on so called Urbanomats. Each P+R station has an Urbanomat present. Check here to find out what is Urbana Card, where to get it and how to use it. P+R car parks work nonstop but city buses don`t so don`t forget to check bus timetable. For information on bus arrivals use Route Planner with Google Maps or use this site.